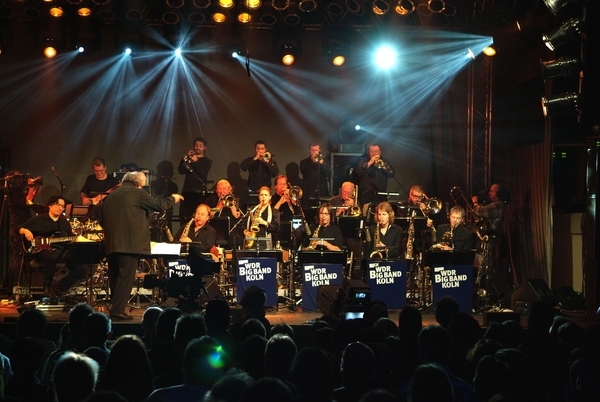 Since 1996, the city of Salzburg has an additional festival in its cultural programme in autumn: the Salzburger Jazzherbst. The concerts feature top stars of the international jazz scene as well as exceptional artists from Austria. Every autumn, on occasion of the Salzburger Jazzherbst, national and international jazz musicians flock together in the Mozart town. The locations of the Salzburger Jazzherbst, be it in the big festival house, the congress house or Stiegls Brauwelt have a special atmosphere. All venues of the Jazzfestival can be reached from the Hotel Jedermann in a few minutes on foot or by taxi. Enjoy the unique flair of jazz in Salzburg’s most beautiful locations – at reasonable prices and in a pleasant atmosphere.